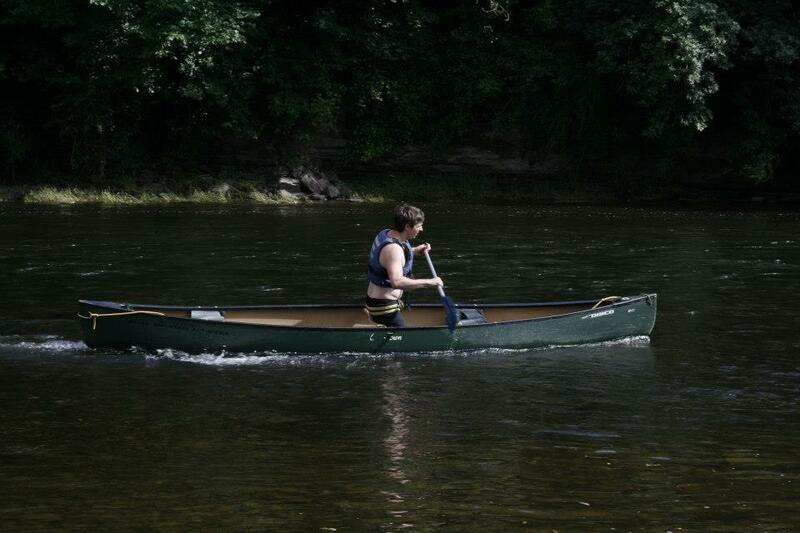 The Brecon Beacons is a great destination to explore by canoe or kayak. If you're a keen kayaker or canoeist, strap it to your roof rack and head on down to the Brecon Beacons to spend a few nights at the Wyeside Barn - you won't find too many accommodations closer to Wales' favourite river! Bordered by farmland, the barn is wonderfully secluded and comes complete with a balcony that offers beautiful views out over the Wye Valley and beyond. You're also nice and close to the excellent Seven Stars Pub at Aberedw where you can refuel with fantastic food (and delicious Welsh ale) after a long day exploring.